Another one bites to dust. 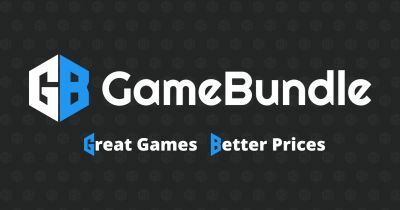 After less than a year of operating, GameBundle will close up shop on February 20th 11:59pm ET. If you have any unclaimed keys from their bundles, you should claim and redeem them by then. GameBundle says they will send the list of keys to everyone that bought any of their bundles via mail but just in case you should do it manually. “You should log into your account and copy all of your Steam Keys and either redeem them on Steam or save them on to your computer. You’ll have until 11:59pm ET on February 20th, 2017 to do this. What happens if I don’t copy all of my Steam codes? We’ll also be sending out an email with your Steam Keys to the email address that is associated with your account after February 20th. This will include any Steam Keys belonging to gifts that you have purchased.